For some bizarre reason I hardly cry at books. Strange, huh? However, it does make those books I do cry at even more special. Now, unfortunately I can’t be very unique here and give you a list of obscure novels because I mainly read mainstream contemporary fiction but what I can give you is a list of books that made me cry my little eyes out! Yes, of course this book had to be in here. 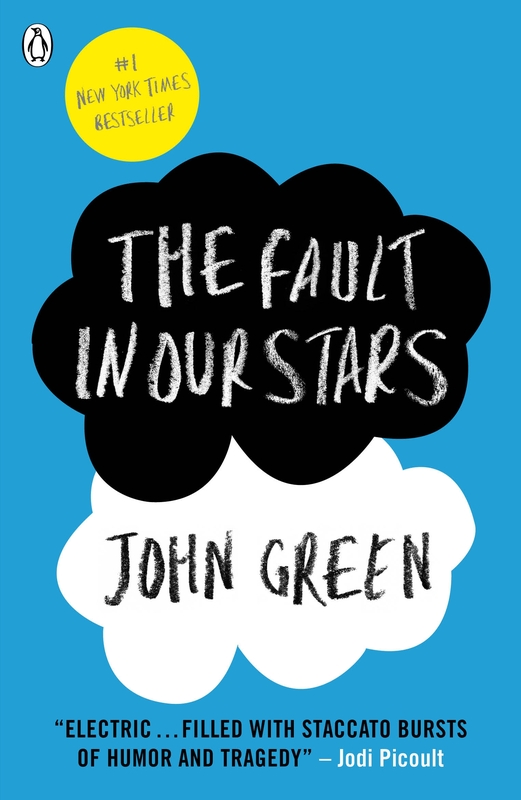 If you didn’t cry at The Fault In Our Stars then you have no heart and, more importantly, if you haven’t read this book yet then I don’t know what you are doing with your life. The Fault In Our Stars is a brutally honest, moving and downright beautiful portrayal of love that just happens to be set against a backdrop of cancer. This book isn’t just about ‘cancer kids’. It’s a story about love – about loving someone despite their flaws, and loving someone with a realisation it won’t be forever. It’s also about strength, bravery, overcoming odds and friendship. 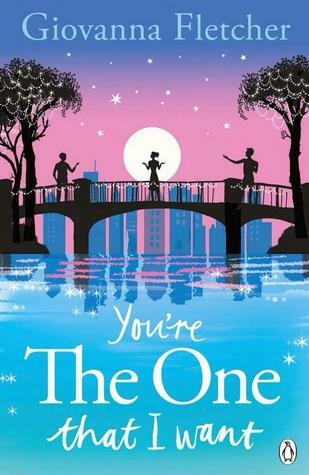 In all honesty, it is the most perfect YA novel of the decade. 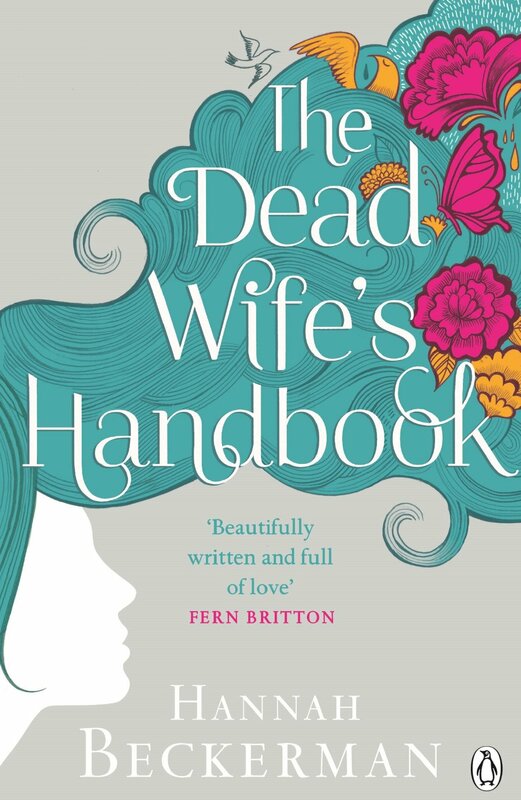 The Dead Wife’s Handbook is a lyrical novel about one woman and her thoughts after she’s passed away. As she witnesses the world go on without her, we are privy to her private thoughts and go on a journey with her, learning how to grant those we love the permission to carry on living without us. It is truly remarkable and will not let you turn the last page without a tear in your eye. By far the most heart-breaking book I’ve ever read. Out of all of these books, it is without a doubt my favourite. Dorothy Koomson has such a way with words that even the most harrowing story can also be one that you want to read over and over again. 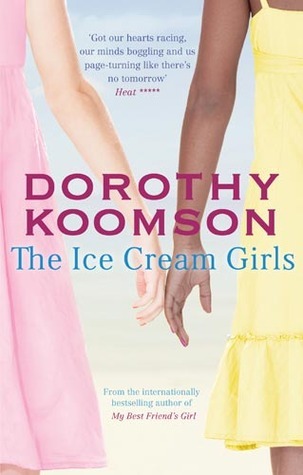 The Ice Cream Girls tells the story of Serena and Poppy and one summer that changed everything. Groomed by the same man, they form an enduring bond that keeps them linked forever and as they grow up and try to move on, they find they are inextricably pulled back to the one summer that changed their lives forever. This book made me weep. Actually weep with happiness. It was a beautifully told story and was one that needed a killer ending and oh my goodness did it have one of those! This novel is a really intriguing story about a group of three friends – two boys and one girl – and their seemingly platonic friendship but, as they grow up and become adults, each one finds that they might have feelings for another and soon it becomes a triangle full of emotions. This is only Giovanna’s second novel but it read like an accomplished writer’s fifth or sixth novel; it felt so mature and expertly written that I still can’t believe Gi has only just started writing. This book will definitely make you cry little tears of happiness at the end and leaves you feeling satisfied. I can’t go a single week without declaring my love for this book. I adore it. I love it. I worship it…almost. Don Tilman is my hero – he is a science geek and wants to find a suitable woman to marry but Don, being Don, is sick of dating unsuitable women so designs a questionnaire which is designed to weed out all the women that just won’t be right for him. Then he meets Rosie who doesn’t meet a single criterion for his Wife Project but soon, Don realises that love and choosing your partner aren’t really that scientific at all. I cried with laughter and with happiness throughout the duration of this book and felt bereft when the last page was turned. I had the hugest book hangover and had no idea how to pass the time afterwards, so desperate to have remained in Don’s world. I almost shed a few tears of delight earlier this year when I heard a squeal called The Rosie Effect was on the way. Hoorah! So, there we go, just a small insight into the kind of books that make me cry! Thank you for having me Jenny, what books make you cry? Did any of the above books make your list? Let us know! Ah I love The Fault In Our Stars and cried for days afterwards! Are you going to see the movie when it’s released? 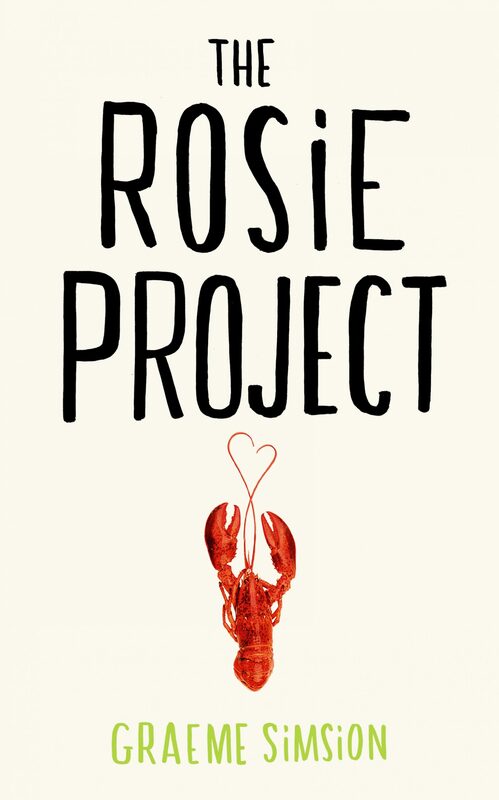 The Rosie Project is one of the many books I’ve bought but haven’t gotten round to reading yet – I’ll definitely make it next on my list to read based on your recommendation! The Fault in Our Stars ruined me! I was a mess! I’m not sure whether i’ll be seeing it in the cinema… I think I’ll just make a complete idiot of myself so it might be best to wait for the DVD haha. I cried so much while reading The Fault in Our Stars that I don’t even think I will have the courage to see the movie when it comes out. So did I! I’ve been thinking exactly the same thing… Think I might wait until the DVD so I can watch it at home without making a massive idiot out of myself when I have an emotional breakdown in the cinema. Wow – that Dead Wife’s Handbook quote. Haven’t actually read any of these books but definitely going to have to get one now! Will add it to the pile I have to work through! !